Google decided it was time to develop hardware! Since I am (was?) a hardware developer…this is great news. 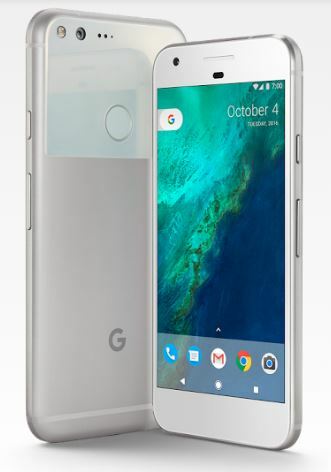 Google announced several new hardware products yesterday (October 4, 2016), but, I am only super excited about one: The Pixel phones. Note: I will add more information as I get hands-on experience with this phone after I get it (it is currently out of stock! ), so watch for updates over the next few months. 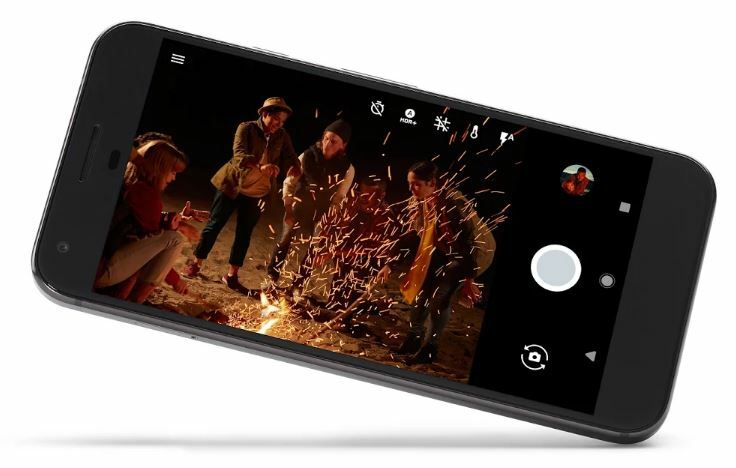 Why Do I Want a Pixel Phone? First of all, I am Google-fied at the present time: Email, domain names, android phone, Duo, Google Docs, Keep, etc. etc……. Third, I have become VERY wary of Samsung engineering. They seem to be letting marketing / sales rule the release times and do not seem to be as careful as they once were putting out quality engineered hardware. Time to change…. Fourth (see picture), I hear the camera is awesome in low light. We go to concerts….’nuff said. I am full-in on getting a Pixel XL to replace my terrific Galaxy Note 4 when it is paid off in December 2016. We have AT&T as our carrier, and supposedly the unlocked Pixel phones will work with all four major carriers….one being AT&T. As soon as my new phone arrives, I will try the SIM card from my Note 4 in the Pixel XL (yeah….I like the 5.5 inch larger screen). Will it work? Bookmark this page and check back….. If the SIM card needs adjustments, so be it. We will head to the AT&T store to get that done……OR….I may just switch to Project Fi (I was signed up and accepted a long time ago, but, $$ prevented me from buying a phone that would work). Project Fi is now open to everyone. 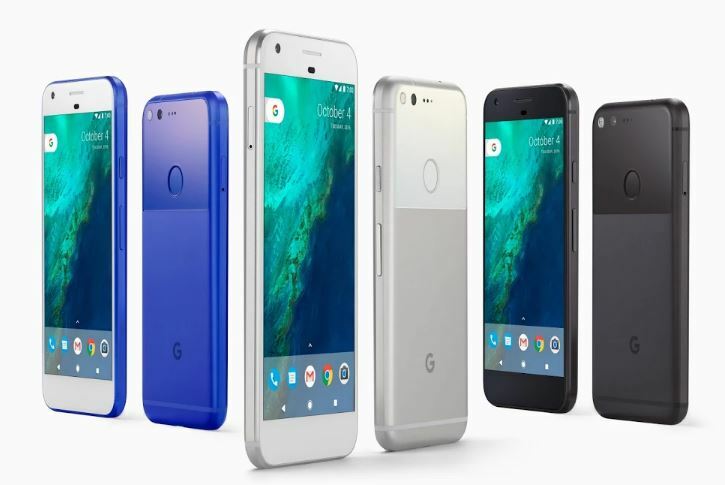 This is what I have requested from Google Store: A Pixel XL, Quite Black, 128 Gig, Insurance, and Project Fi capability. The 128 Gig is out of stock, so I will have to wait X amount of time to get it. No problem as I am still paying for the Note 4 until December. Wireless: WiFi: 802.11 a/b/g/n/ac 2×2 MIMO dual-band (2.4 Ghz, 5.0 Ghz), Bluetooth 4.2, NFC, GPS and GLONASS, Digital compass. Ports: USB-C, Nano SIM slot, 3.5 mm audio jack (take THAT Apple! ), USB 3.0 data transfer. Extras: Google Store has several different kinds of cases, chargers for your car, wall chargers, USB-C cables, etc. etc. for your new Pixel phone. The Google Pixel XL will be my next phone. I will see how well it really works and blog about that here. 39,902 visits to this site.